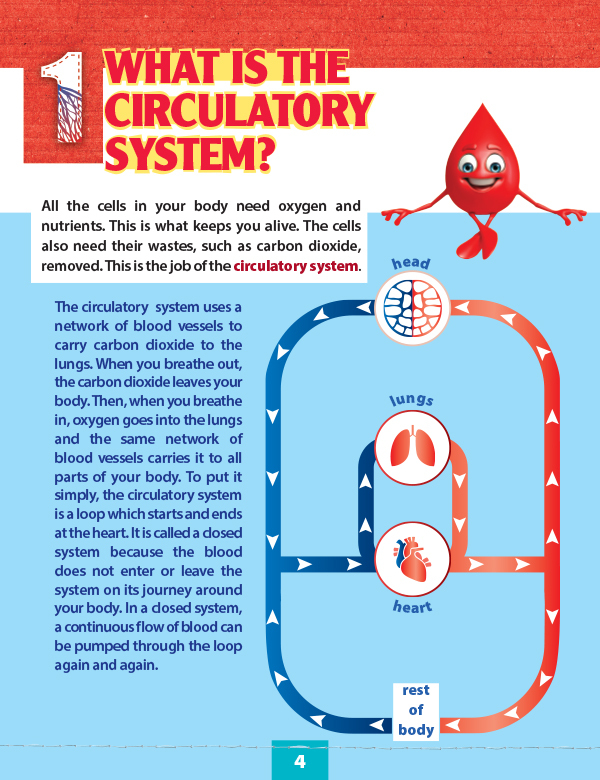 The circulatory system (Science) examines the wonders of the human anatomy to find out how blood is transported around the body. 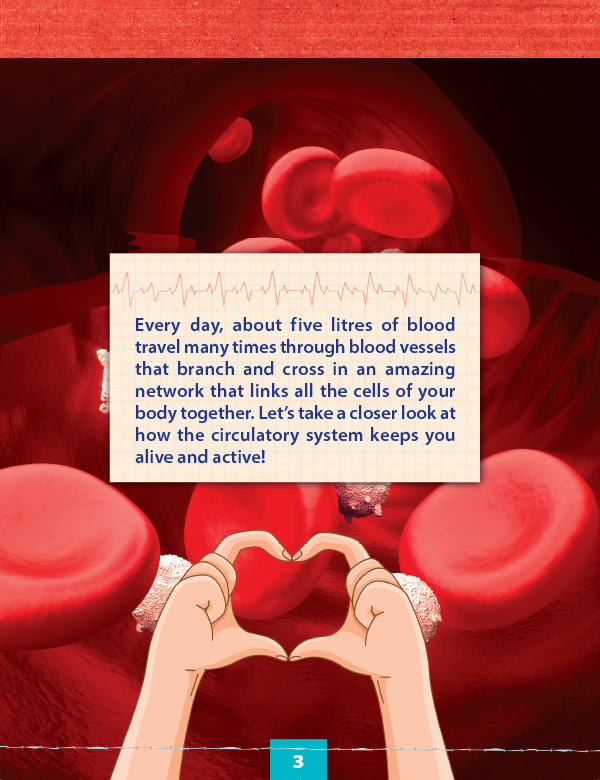 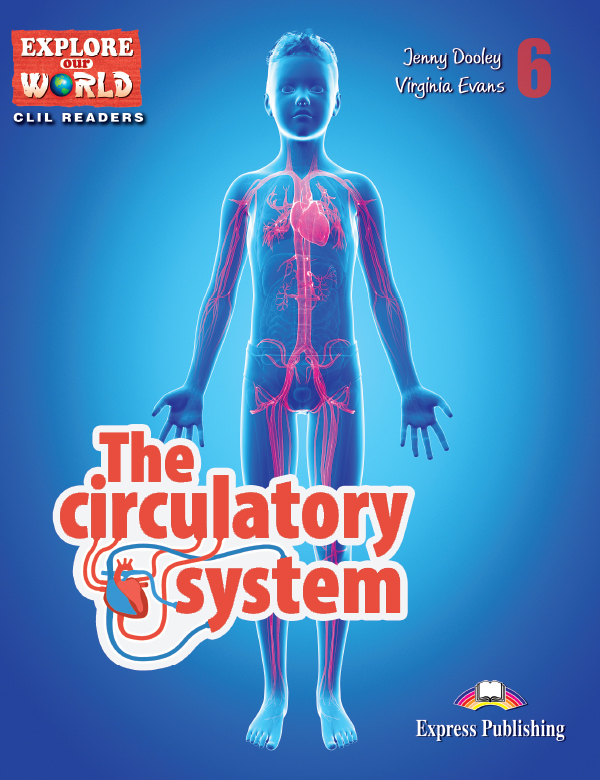 â€¢ What are the three main parts of the circulatory system? 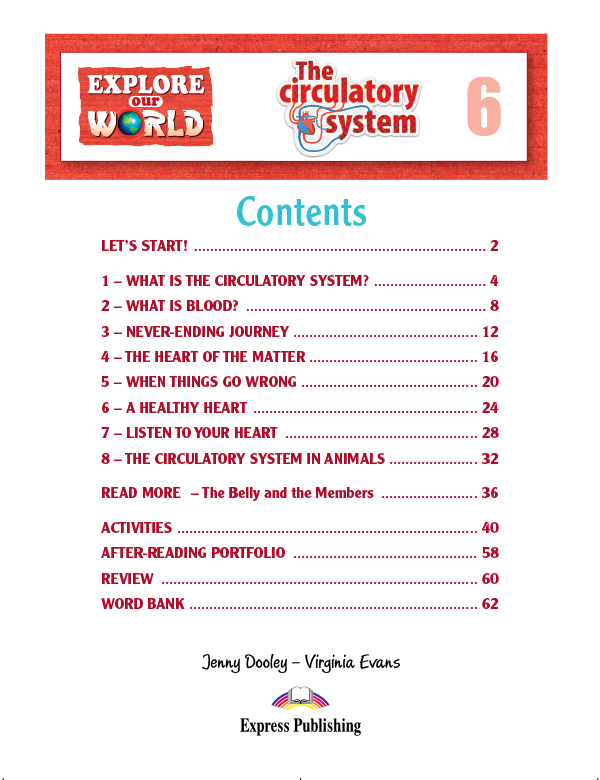 â€¢ What other systems are connected to the circulatory system? 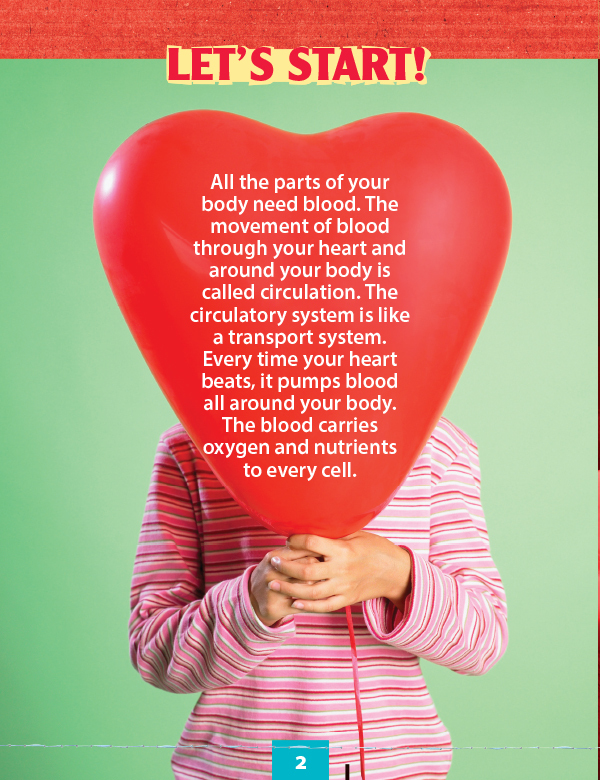 â€¢ What is the most important muscle in your body?